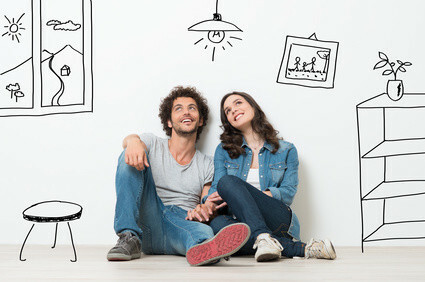 If you’ve been waiting for facts on the government’s new First-Time Home Buyer Incentive (FTHBI), read on. “By doubling the incentive for purchasers of new homes,” the FTHBI “encourages new supply to meet housing demand. The housing agency admits that the FTHBI may inflate home prices, a key criticism of the policy. But prices should only go up by “a maximum of 0.2 to 0.4 per cent,” it estimates. CMHC also states, “we are confident this program can work in all markets, including Vancouver and Toronto,” adding that “more than 2,000 home buyers in Toronto would have been eligible for the FTHBI (had it been in effect last year) and over 1,000 in Greater Vancouver.” Meanwhile, Toronto has 1,036,882 households at last count so 0.2% might enjoy the fruits of this policy in that city. Canada’s average insured home is worth $284,000, it says (won’t find many of those in the GTA or GVA). Compare that to CREA’s national average house price of $468,359. 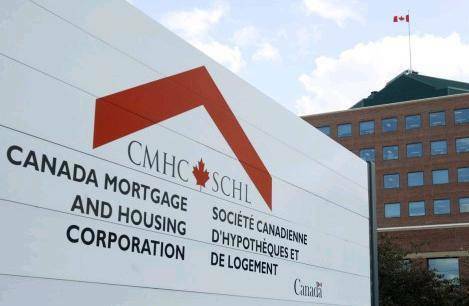 At long last, CMHC has confirmed the maximum home value possible under the FTHBI. “…This program applies up to a house price of $505,000.” That assumes a 5% down payment and the maximum allowable income of $119,999.99. But there’s an interesting technicality in CMHC’s stated maximum home price. The $505,000 maximum property value assumes the insurance premium is “excluded from the first mortgage amount,” it says. That’s notable, given that almost every high-ratio client normally adds the CMHC premium to their mortgage. That too seems unconventional since CMHC normally requires the insurance premium to be included in the mortgage amount when calculating total debt service (TDS) ratios, unless the consumer is paying the premium out of pocket. This is one of those quirky fine points that make a difference (at the margin) in how much a borrower can qualify for. In summary, based on CMHC’s current assumptions, a qualified borrower with 5% down could buy a house up to $505,000 under the FTHBI program, even if they capitalize the premium into the mortgage.